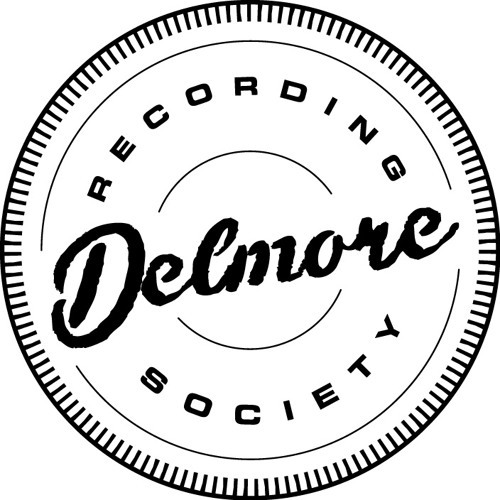 Delmore Recording Society exists to expose singular artists that don’t quite fit in to the world. The pursuit and discovery of lost tapes is another side of that mission. We strive to bring something of value into the world…music that might enhance our appreciation of an artist that was under recorded, or whose recordings were never released due to some vagary of the business.